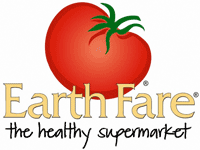 It’s time for new month long ad at Earth Fare. While there aren’t a lot of coupons to pair in, shopping the sales is at least a help in buying organic items! If you see any other sales or coupons leave a comment and I’ll update the list.